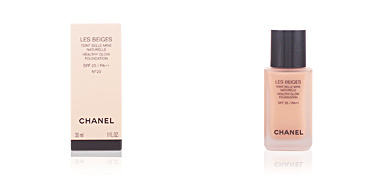 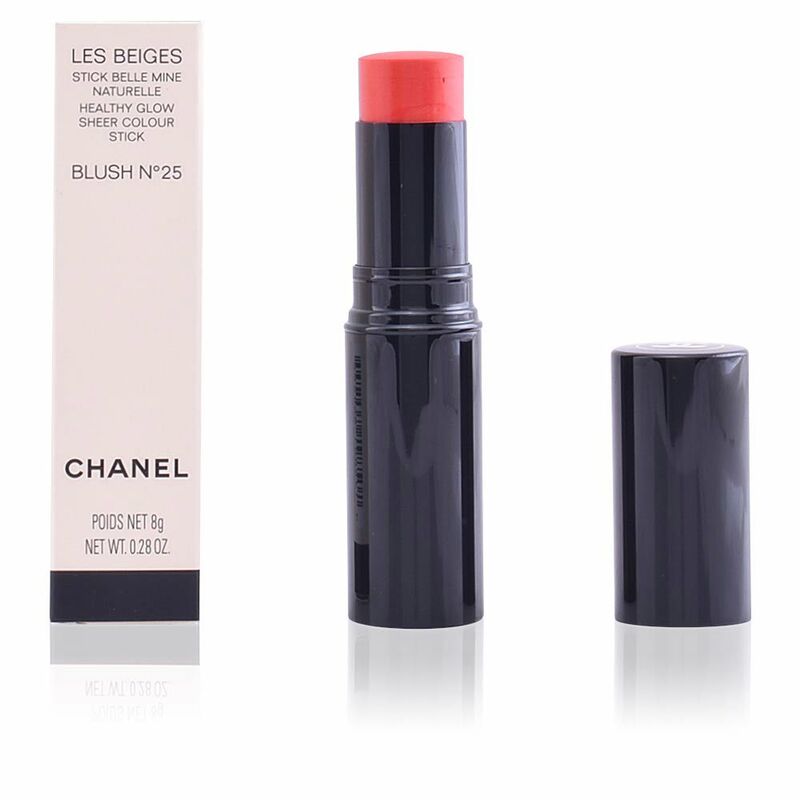 LES BEIGES stick belle mine naturelle by CHANEL. 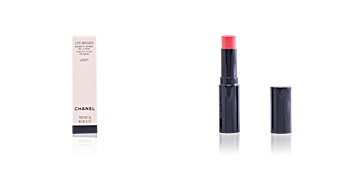 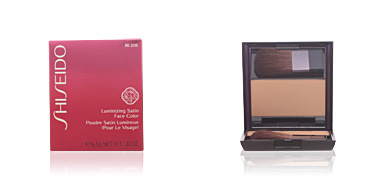 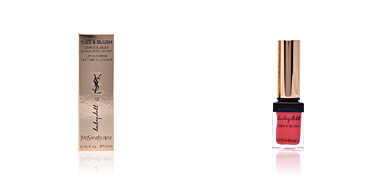 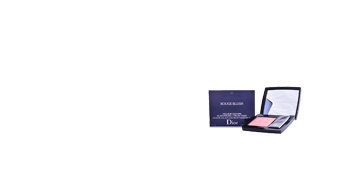 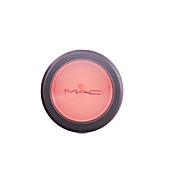 Stick blush to revitalize facial skin for a unique, special and very natural beauty. 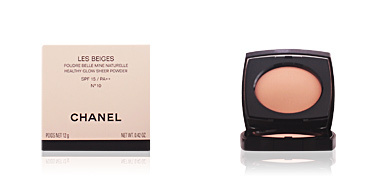 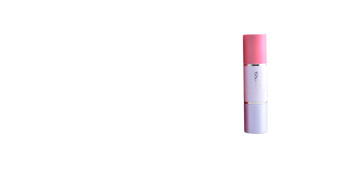 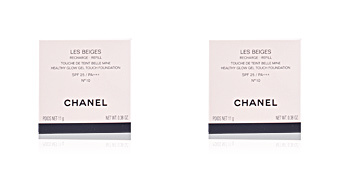 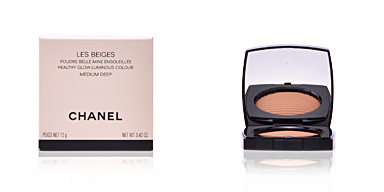 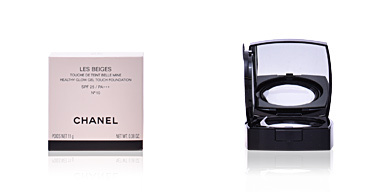 This product will give your face the most natural CHANEL finish, imbuing your cheeks with the flush of youth. 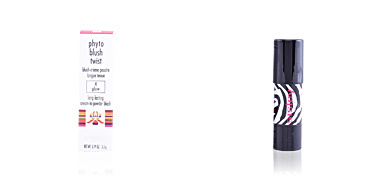 You can apply it with a kabuki brush or blend it in directly with your fingers to achieve a spectacular fade and a natural finish.